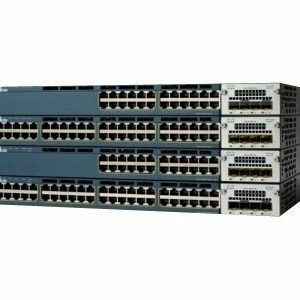 Cisco® Catalyst® 2960-X and 2960-XR Series Switches are fixed-configuration, stackable Gigabit Ethernet switches that provide enterprise-class access for campus and branch applications (Figure 1). They operate on Cisco IOS® Software and support simple device management as well as network management. 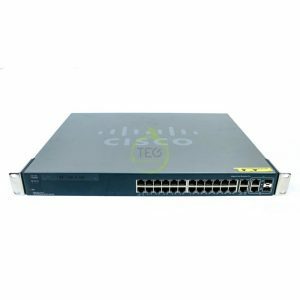 The Cisco Catalyst 2960-X and 2960-XR Series provide easy device onboarding, configuration, monitoring, and troubleshooting. These fully managed switches can provide advanced Layer 2 and Layer 3 features as well as optional Power over Ethernet Plus (PoE+) power. Designed for operational simplicity to lower total cost of ownership, they enable scalable, secure, and energy-efficient business operations with intelligent services. The switches deliver enhanced application visibility, network reliability, and network resiliency. 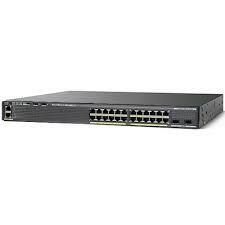 An external redundant power supply option is supported on the Cisco Catalyst 2960-X Series Switches. 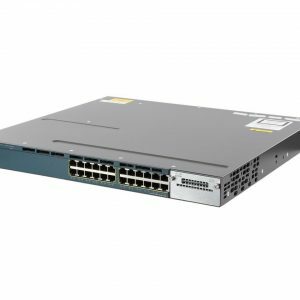 These switches come with one fixed power supply and an option for an external redundant power supply (Cisco Redundant Power System [RPS] 2300).